Dublin International Foundation College (DIFC) has been delivering the NCUK IFY and PMP since 2004. With centres located on large campuses in both Dublin and Cork, DIFC offers high quality academic courses with a proven track record of success. DIFC offers an international student experience that is second-to-none, with students from over 25 different nationalities studying each year in Dublin and Cork – voted two of the friendliest cities in the world. A key priority of all the teaching & support staff at DIFC is the well-being and academic endeavours of their students, who are fully supported to help achieve their study goals. 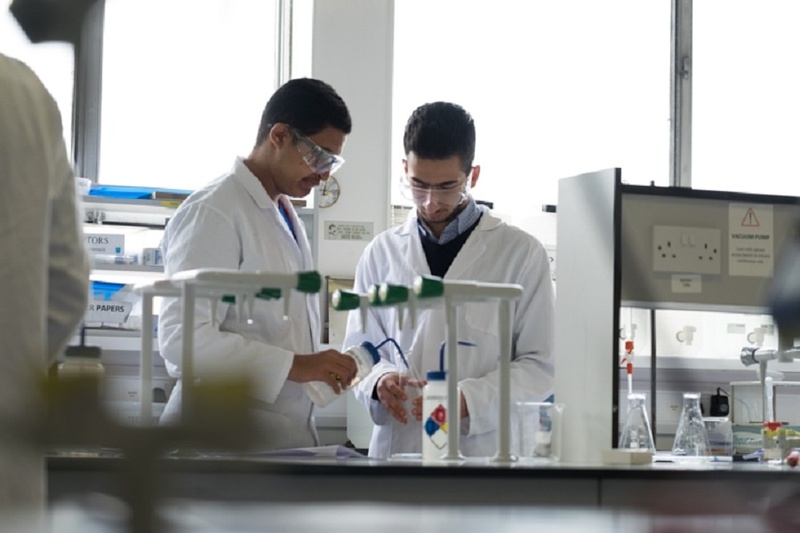 One of the most popular pathways at DIFC is their specialised IFY Health & Science Foundation programme that provides a pathway for students to study in one of its nine Medicine partner universities located in Ireland, UK and Europe. 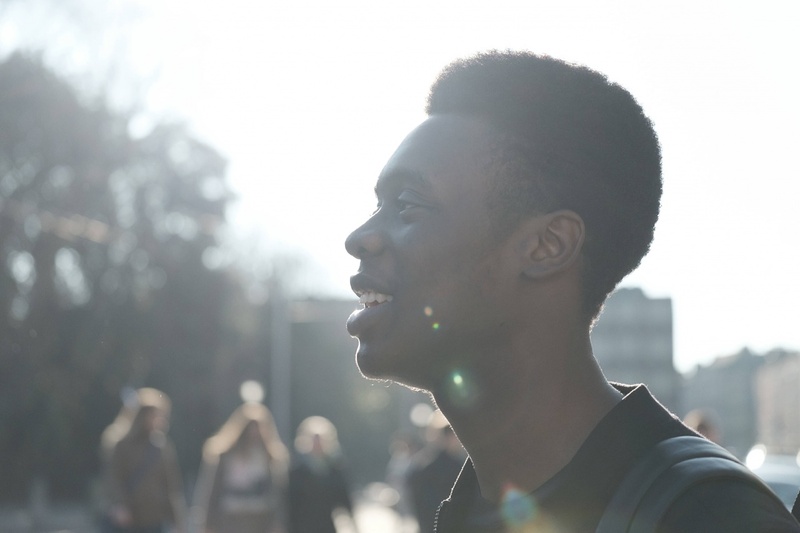 The IFY Health & Science also offers progression to study Dentistry, Pharmacy and Nursing. What can I study at DIFC Dublin? The IFY programme at DIFC has helped me to improve in different skills, such as critical thinking, problem solving and time management skills, which are essential for a successful university life. Also, DIFC is located in one of the most peaceful and welcoming countries. DIFC has been delivering the NCUK IFY and PMP since 2004. With centres located on large campuses in both Dublin and Cork, DIFC offers high quality academic courses with a proven track record of success. 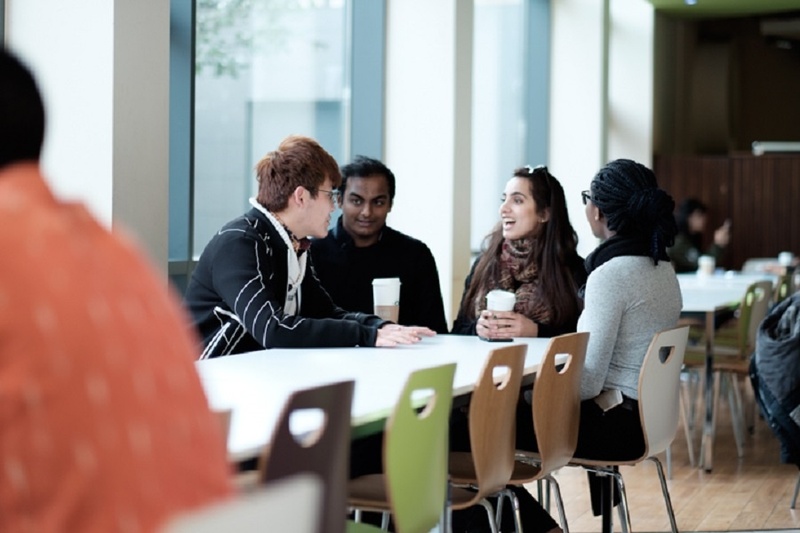 DIFC also offers an international student experience that is second-to-none, with students from over 25 different nationalities studying each year in Dublin and Cork – voted two of the friendliest cities in the world. A key priority of all the teaching & support staff at DIFC is the well-being and academic endeavours of their students, who are fully supported to help achieve their study goals.